Pere is a Technical Architect and Account Manager for Confluent out of Berlin, Germany. He has been working with data and architecting systems for more than 15 years as a freelance engineer and consultant. In that role he was focused on data processing and search, helping companies build reliable and scalable data architectures. His work sits usually at the crossroad of infrastructure, data engineers and scientists, ontologist and product. 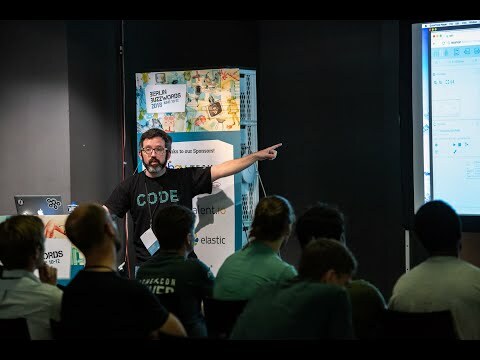 Prior to that he was part of Elastic, the company behind Elasticsearch, where he was part of the Logstash team, helping companies build reliable ingestion pipelines into Elasticsearch. When not working, Pere loves to spend time with his lovely wife and kids and to train for a good long distance race or duathlon.